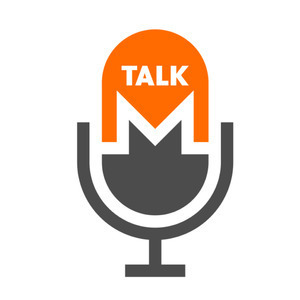 In this short episode, we discuss the unfortunate tradeoff when sending Monero transactions with unusual ringsizes. Some transactions were sent with ringsizes over 1000. Monero moved to consensus-mandated ringsizes in a recent update instead of minimum ringsizes. Thus, the concerns in this video serve an informative purpose, but they do not have any current relevance.